Everton have tabled a £40m double bid for Morgan Schneiderlin and Memphis Depay, the out-of-favour Manchester United duo, as Ronald Koeman looks at all options to bolster his squad, according to a report from Di Marzio. 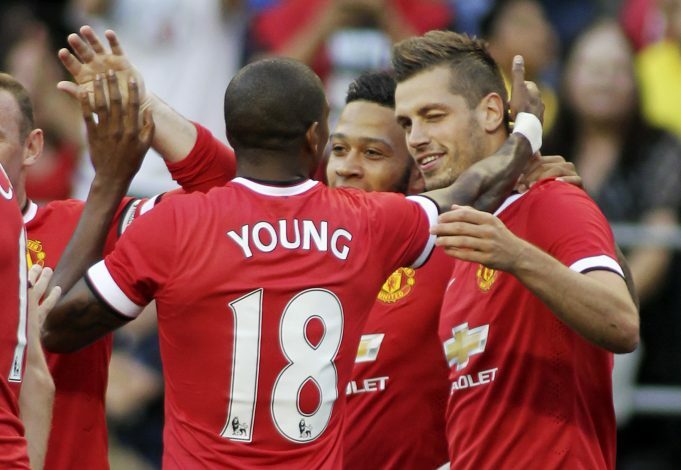 Jose Mourinho disclosed on Friday that Schneiderlin has already asked to leave Old Trafford, and even made it quite clear that he will not stand in the French midfielder’s way if an acceptable offer comes. The Portuguese is also open to letting Holland winger Depay leave. This latest offer from Everton looks a serious one, and now it’s Manchester United’s turn to decide whether or not to offload the two players. The result of such a deal would be quite a loss for United, given that they had to spend a total of £75 million to land the two players in the summer of 2015. Earlier this week, reports surfaced that West Bromwich Albion had made an £18 million offer for Schneiderlin, which was later confirmed by the Midlands club’s manager Tony Pulis, but Everton, as it now seems, are the frontrunners to secure the services of the midfielder. 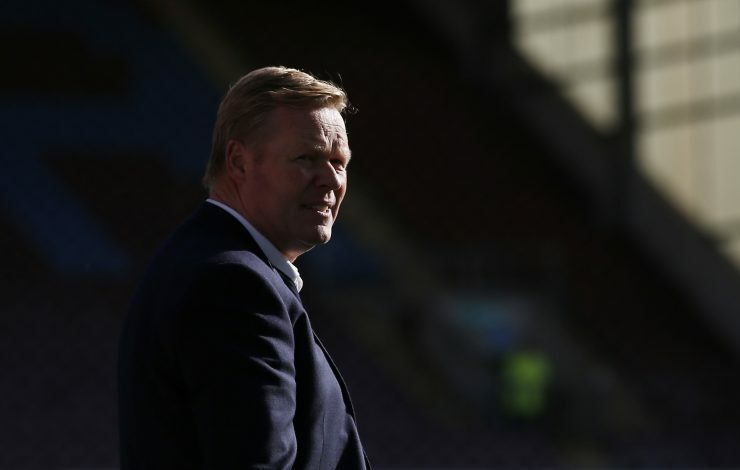 Koeman has worked with Schneiderlin at Southampton previously, and with Depay being his compatriot, these two factors, coupled with the ambitions of Everton’s new owner, Farhad Moshiri, could work strongly in their favour. Asked if Schneiderlin had requested to leave United, Mourinho said: “Yes. Great professional, fantastic boy, very honest, very open and opens his heart a couple of times. “My answer is simple: if he’s playing regular with me I have the right to say no way. If he’s not playing regular I have no right to tell a player that wants to be happy – to say to a player you’re going nowhere.